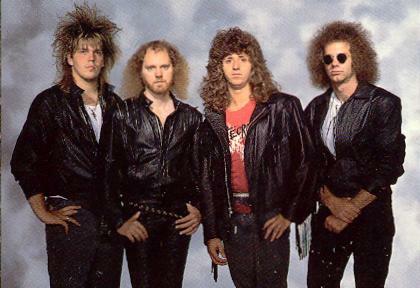 Whitecross was formed in Chicago in 1986, vocalist Scott Wenzel and guitarist Rex Carroll were the backbone of the band from their debut album in 1987 to 1992's "High Gear". With the release of 1994's Unveiled the only original band member was Scott. The last Whitecross album was 1996's Flytrap. In 1998 they released a greatest hit's package titled "One More Encore".